Sorry it's been so long but here is an update. I have had the baby 3 weeks later. his name is Gage Michael Tarwater. 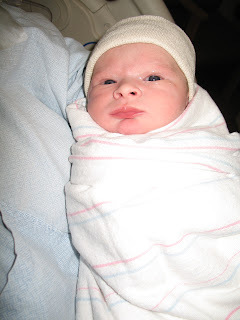 He was born on August 5th (the day after Michael's birthday) at 2:03 in the afternoon. It's funny I was suppose to be induced that morning and ended up going into labor. He weighed 7lbs 11 oz and was 20.5 inches long. That is exactly on pound heavier than Beau and one inch shorter. 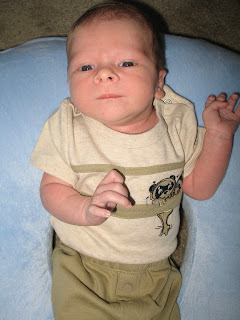 Here are a few pictures of him as a newborn and the growth that he has had over the last couple of weeks. Beau is still adjusting but is starting to love being a big brother. He is such a big help. 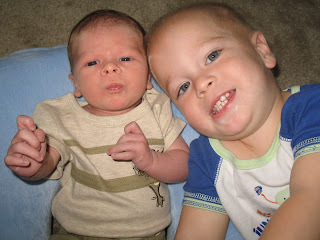 I am always busy with both boys but I am loving every minute of it. This is moments after he was born. 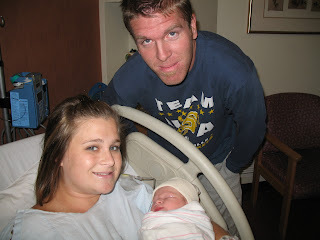 First picture of mom and dad and Gage. 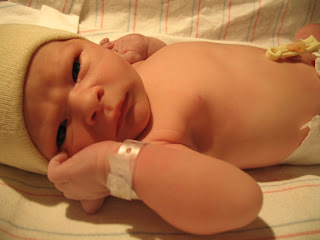 Close up after an hour of birth. 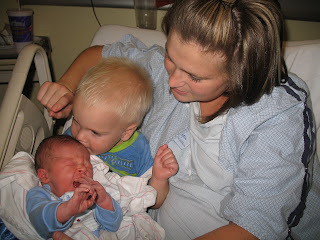 Beau holding Gage for the first time and giving him a big kiss. 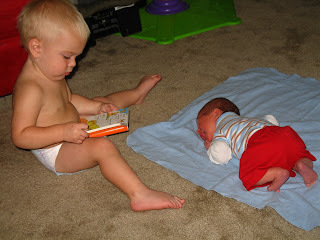 2 weeks after he was born, Beau loves to read his books to him. 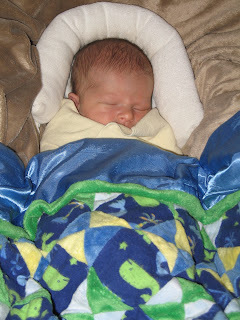 This is how Gage slept for the first week and a half in his car seat. 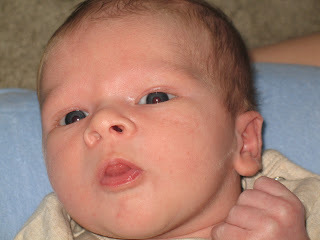 There is no doubt that Gage is a Tarwater baby! He looks so much like Michael. They have completely different looks. Even as babies. 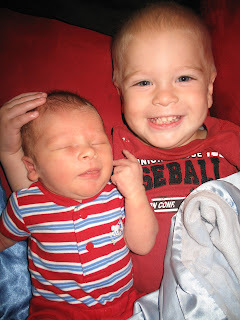 Beau was a strawberry blonde with fair skin and Gage has dark hair with a more olive complexion. I will try and be better at posting pictures. This will have to do for a while, until I bring him out.